The Public Relations Society of America has announced that San Diego State University professor Kaye Sweetser has been selected for the society’s prestigious College of Fellows. The PRSA’s college is a national honorary organization comprised of more than 350 senior practitioners and educators, each of whom has left a significant footprint on the public relations profession. Admittance to the college follows an adjudication process with candidates ultimately being annually elected by the PRSA National Board of Directors. Applicants must demonstrate superiority in the areas of leadership, advancement of the profession, mentoring, service and being a role model. 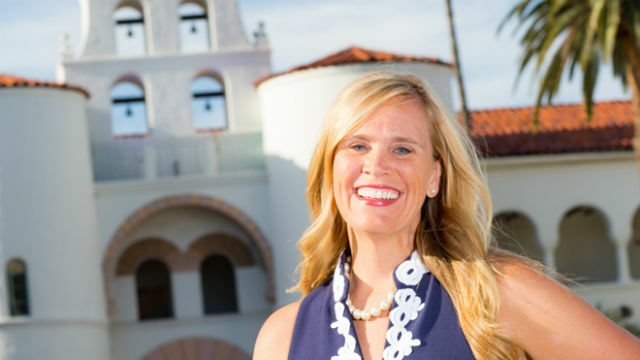 PRSA said Sweetser was named to the college for her efforts to grow the Public Relations Student Society of America chapter at SDSU and serve as a mentor with the PRSA San Diego-Imperial Counties Chapter’s Accredited Public Relations program. As a commander in the Navy Reserve, she has mentored reserve and active duty military public affairs officers in achieving a special certification in military communications. 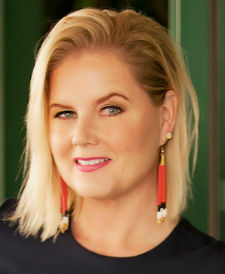 She has served as the primary mentor for one third of the approximate 75 professionals worldwide who currently hold this certification, PRSA said. Sweetser is one of 11 new members of PRSA’s 2017 College of Fellows class who will be inducted at the PRSA international conference on Oct. 7 in Boston. She joins current members from San Diego who include Lynne Friedmann, Diane Lofgren, Elizabeth Pecsi, Tom Gable, Marisa Vallbona, William Gay, Jack Berkman and Gayle Falkenthal. San Diego-based Sony Electronics has named Cheryl Goodman, with more than 20 years of experience in the communications industry, as head of corporate communications, effective Aug. 21. In her new role, Goodman will serve as media spokesperson for Sony Electronics, reporting directly to Mike Fasulo, president and CEO. Sony said Goodman is an expert in creating interest in brands and products to actively drive news cycles, and has well-defined relationships with news editors and journalists at both national and international outlets. Goodman will work closely with the entire Sony Electronics team, developing the strategy and execution of all internal and external communications to inform and interpret the Sony brand to key stakeholders throughout United States and Canada, the company said. She will have direct oversight for media relations, editorial coverage, press releases, articles and executive and financial communications. She also will be responsible for the development and implementation of employee engagement activities that promote and enhance Sony’s vision in various areas, including community relations. Goodman’s experience spans a variety of sectors including media, technology and non-profit organizations. Most recently, Goodman was executive director of Athena San Diego, a professional association serving women in science and technology throughout Southern California. Prior to Athena, Goodman founded several startup companies and led public relations, industry analyst relations and business development functions at Qualcomm, Linspire and MP3.com. She also previously worked at KGTV-TV and KFMB-TV. 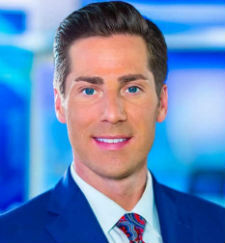 Midwest Television, operators of two local TV stations, KFMB-TV/CBS 8 and The CW San Diego, has named Eric Kahnert as weekday anchor of the News 8 @ 10 p.m. newscast with Marcella Lee on The CW San Diego. Kahnert also is working as a reporter and fill-in anchor for CBS 8 newscasts. 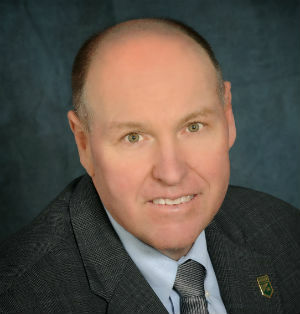 Kahnert relocated to San Diego from Denver, where he spent six years working at KMGH, an ABC affiliate, and KUSA, an NBC affiliate. Previously, he also anchored and reported for two years at KSTP, an ABC affiliate in his hometown of Minneapolis. In 2002, he earned a degree in broadcast journalism from the University of Southern California. At USC, he reported for the school’s Annenberg TV news channel and he was a three-year captain of the Division II hockey team. Kahnert and his wife, Allison, are raising three children. Midwest Television operates the two stations as a television duopoly in the San Diego market. The CW San Diego is seen on several cable TV and satellite systems, including Cox, AT&T U-Verse (channels 6 and 1006), Spectrum (channels 6 and 1212), DirectTV (channel 9) and over-the air on channel 8.2. KFMB TV’s CBS affiliation began May 16, 1949, hitting the airwaves as San Diego’s first television station. San Diego’s American Marketing Association chapter will present its 2017 State of Marketing in San Diego report from noon to 2 p.m., Thursday, Aug. 24, at Farmer and the Seahorse restaurant, Americana Banquet Room, 10996 Torreyana Road. The public is invited to attend. AMA said its report will include the latest local B2B and B2C trends to help marketing professionals build new strategies. Additional topics will include new trends in digital marketing, mobile marketing and the use of data and analytics, as well as the need for transparency influencing marketing practices and how a focus on customer experience is shaping marketing strategies. Speakers will include: Shelley Callahan, marketing director for pharmacy solutions, Mitchell International; Cherry Park, senior director of marketing, Qualcomm; Erika DiProfio, director of marketing, Omni La Costa Resort & Spa; Bennett Peji, senior director, marketing and community affairs, Jacobs Center for Neighborhood Innovation; and Kim Tucker, VP marketing, PatientSafe Solutions. The report will be presented in partnership with Q2 Insights and FreshForm. Cost to attend is $49 for members, $99 for nonmembers. Cost to attend is $49 for members, $99 for nonmembers. To RSVP and for more information, call (619) 402-7825 or visit www.sdama.org/events.